Marco joined Enough Software in 2008. Being one of the few non-coders at Enough Software, he is mainly responsible for sales, marketing and project management. 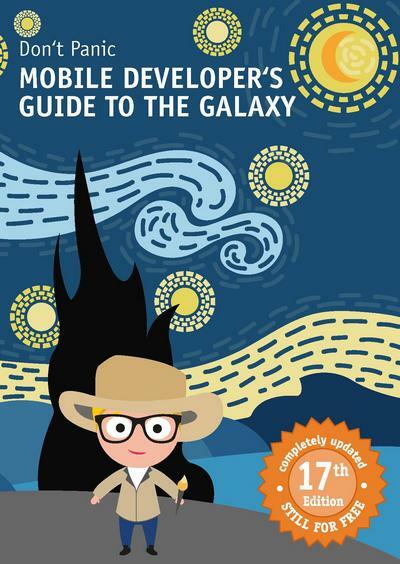 He also coordinates the Mobile Developer's Guide To The Galaxy project. 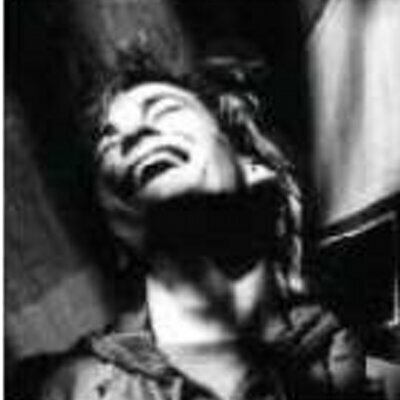 In his spare time Marco is playing in a punk band, travels as much as he can and takes care of his hyperactive little dog Nala. More than 20 writers from the mobile community share their know-how in dealing with topics such as accessibility in mobile apps, UX design, mobile analytics, prototyping, cross-platform development, native development, mobile web and app marketing. 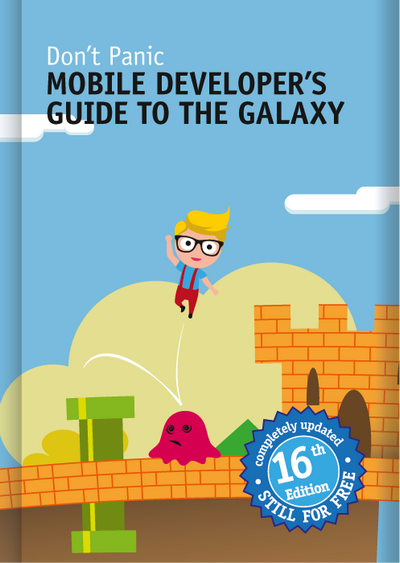 The independent handbook for beginners and experienced players in the app business. Topics include accessibility in mobile apps, UX design, mobile analytics, prototyping, cross-platform development, native development, mobile web and app marketing.